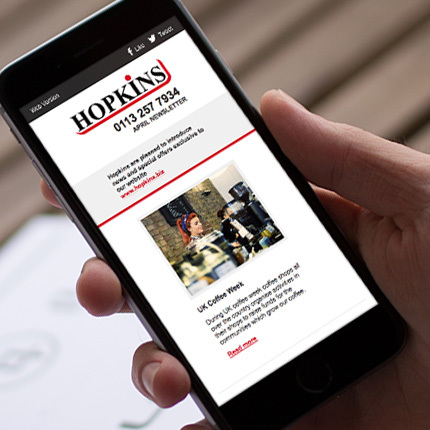 Hopkins Catering Equipment is one of our most longstanding and dearest Squeezymail clients, so we were delighted to provide them with a bespoke updated responsive HTML email template. The new HTML responsive email template has been designed to provide Hopkins with the flexibility to include all of the types of news story and case study they’d been using the free templates for – it’s tailored specifically to their needs with pretty much everything editable on a campaign-by-campaign basis. 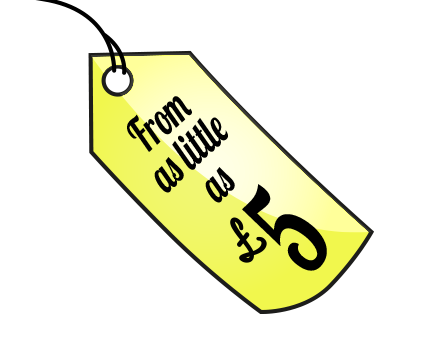 And of course, it’s fully responsive so there’s no need to pinch-and-zoom when their customers are viewing on their mobile or tablet. 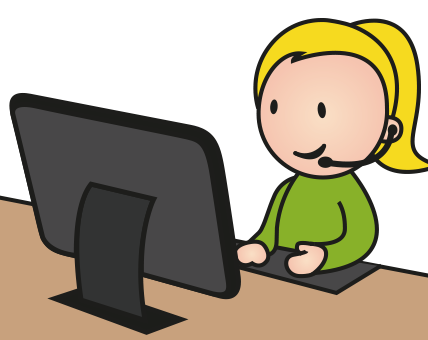 If you are an existing or new Squeezymail user and would like a new template, please get in touch and we can have a chat about your HTML email template requirements and give you what you need and want.